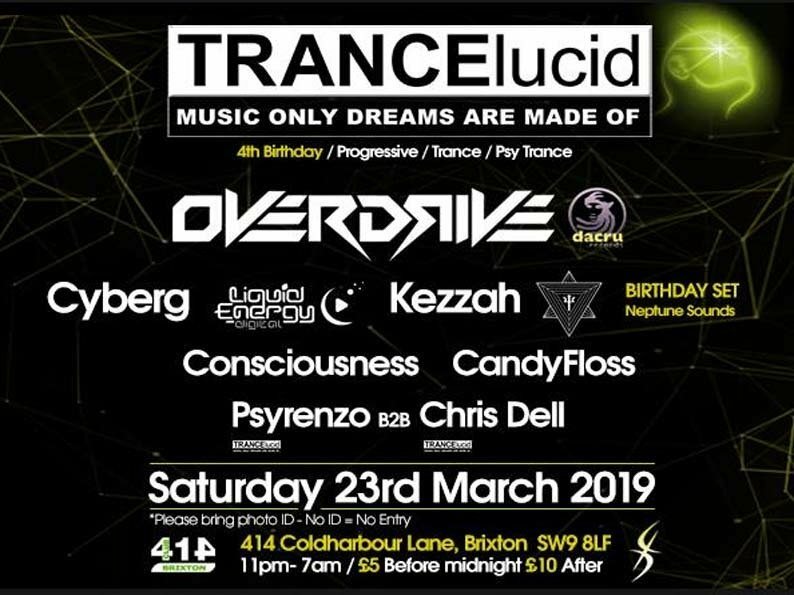 Hi party people and welcome to our March event and our 4th Birthday. It’s really incredible how quickly this event has come about. The past 4 years and leading upto this event has completely flown by. If you would of asked us in a street that do we believe that this one is our 4th Birthday we would of said no. We hope you can join us for a MASSIVE celebration and what a line up we have for you all.